Goshen and Monroe drivers have set expectations of what a compact can bring — the 2016 Nissan Versa Note might meet them, but the 2016 Honda Fit clearly exceeds them. 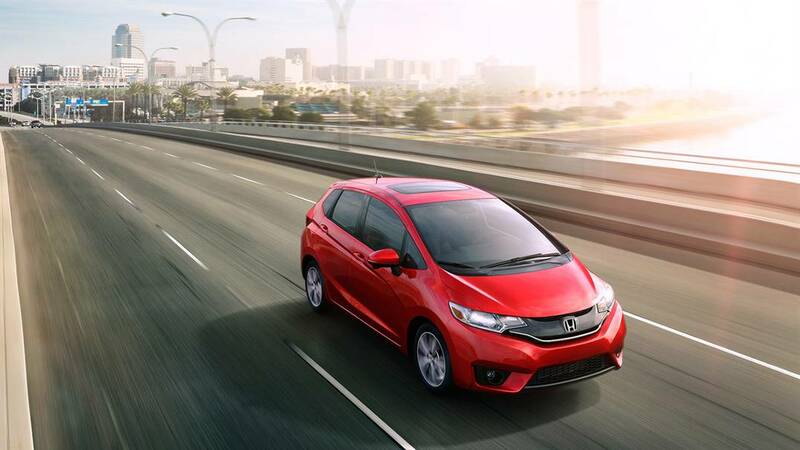 The Fit really has changed the compact game since its introduction, providing the kind of first-rate powertrain, features, and safety ratings that you wouldn’t normally expect from a vehicle of this size. 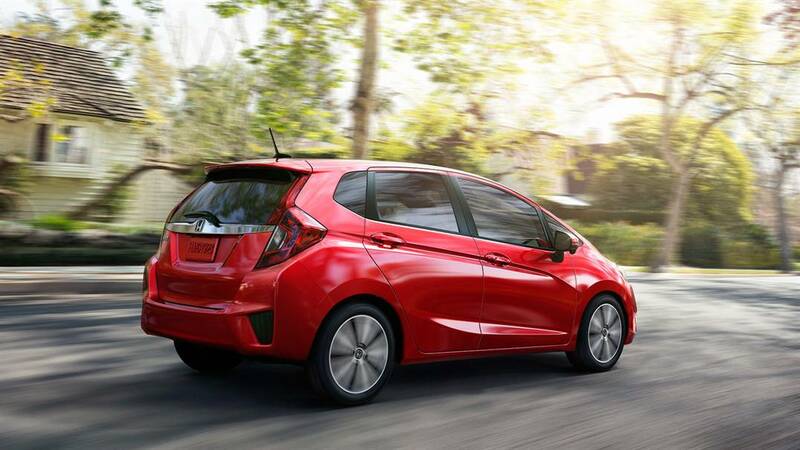 Honda Power: The Fit is equipped with a 1.5L four-cylinder engine. Rated at an impressive 130 hp and 114 lb-ft of torque, the result is a compelling and engaging drive. Nissan Power: A 1.6L four-cylinder tops out at a decidedly modest 109 hp and 107 lb-ft of torque, so the Versa Note feels sluggish compared to the Fit. Efficiency: Makes up to 27 mpg in the city and 36 mpg on the highway with a 5-speed manual or 31 mpg in the city and 40 mpg on the highway with a CVT — that’s less efficient than the Fit across the board. 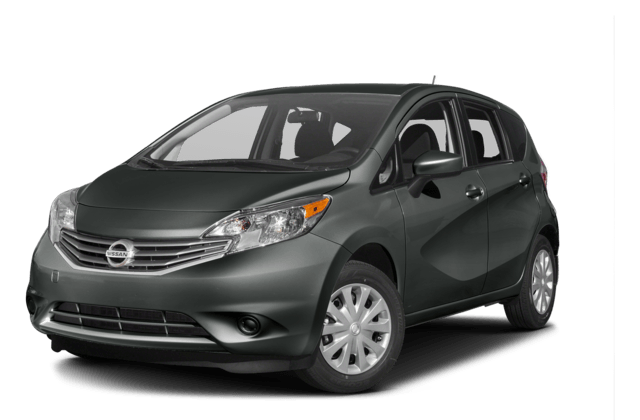 The 2016 Nissan Versa Note is surprisingly spacious, offering up to 18.8 cubic feet of cargo space behind the rear seats and 38.3 cubic feet with the rear seats folded. Of course, it’s cramped compared to the Fit, which delivers a stunning 52.7 cubic feet and uses multiple seating configurations to help you arrange the vehicle around your current needs. Long Mode: Fold both the rear row and the front-passenger seat to accommodate longer pieces of cargo. Utility Mode: Drop the rear row to take larger, bulkier items behind the front seats. Tall Mode: Drop one rear seat to provide nearly 4 feet of vertical space for objects that need to stand up instead of lie down. Refresh Mode: Remove the Fit’s front headrests, fold back its front seats, and then recline along the entire length of the vehicle. Not content with outclassing the competition in terms of space and versatility, the 2016 Fit is also a more luxurious vehicle — for instance, unlike the Versa Note, it offers leather upholstery. Drivers expect their compacts to offer less features and amenities than they might find with a sedan or SUV, and they’d usually be right to make that assumption. The 2016 Honda Fit, however, is more than happy to buck the trend by offering the following features as standard. Unfortunately, they won’t come as standard with the 2016 Nissan Versa Note. Multi-Angle Rearview Camera: The Versa Note doesn’t even offer a rearview camera as standard, and the one they do provide doesn’t come with the three viewing modes of the Fit’s. Cruise Control: The Honda Fit equips cruise control as standard across all trim levels to ensure that you can sit back and enjoy the ride. 5-Inch Color LCD Screen: Need to keep an eye on useful information? 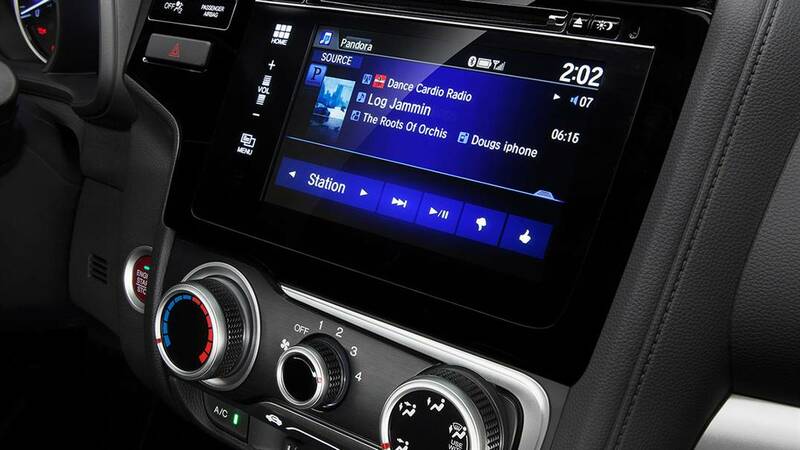 The Honda Fit makes doing so easy by providing a crystal-clear and generously-sized LCD screen. 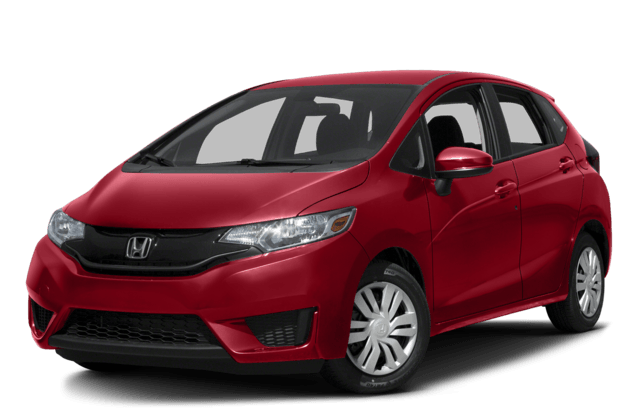 Compacts are also known for offering slightly lower levels of safety than their larger brothers and sisters, but once again the 2016 Honda Fit is the exception that proves the rule. Honda put a lot of work into ensuring that it offers outstanding peace of mind for Goshen and Monroe drivers, and their hard work paid off when it earned a 5-Star Overall Vehicle Score** from the NHTSA. That’s largely thanks to Honda’s Advanced Compatibility Engineering (ACE) body structure — a feature that doesn’t come with the Versa Note. The revolutionary 2016 Honda Fit has seen all other compacts fighting for second-place, including the 2016 Nissan Versa Note. To take one out for a test-drive near Goshen and Monroe, visit Middletown Honda.